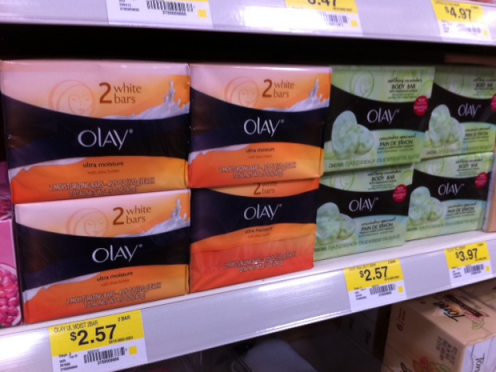 2-pack Olay Bar Soap only $0.57 w/ Coupon! Clip your coupon and hurry over to Walmart to score this great deal...I don't think shelves will stay stocked for long! Thanks, Hip2Save for deal and photo!